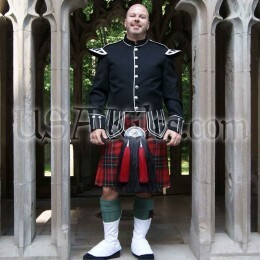 The kilt is the most important part of any bagpipe band uniform. We advise our customers to 'buy the best you can afford' and that is certainly the case when it comes to pipe bands as well! 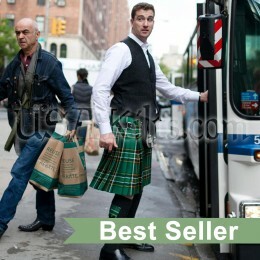 You want to make sure the kilt you buy now will meet (and exceed) your expectations for years to come. 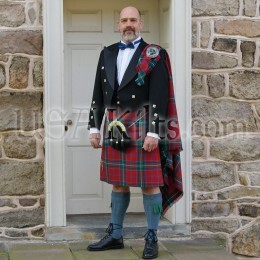 We have written up a comparison guide of our different kilt models, which you can read here. 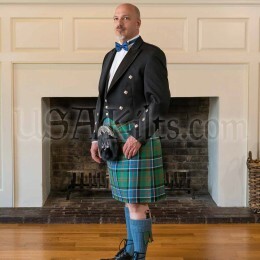 USA Kilts does offer pipe band discounts, so if you're looking to outfit multiple members of a pipe band, please give us a call to discuss opening an account.